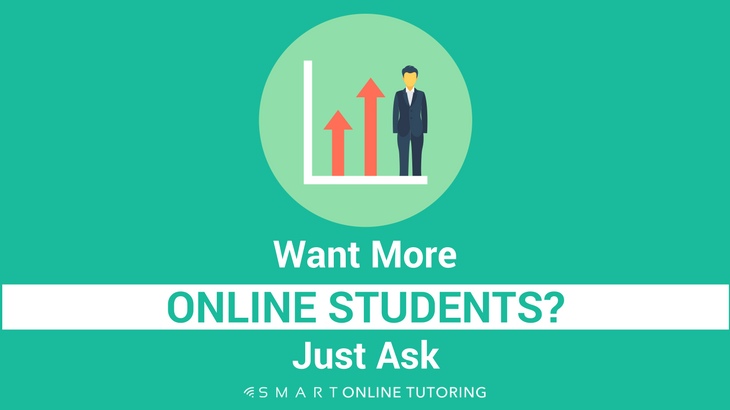 Category Archives for "Get Students"
Want to get more students for your online tutoring business? 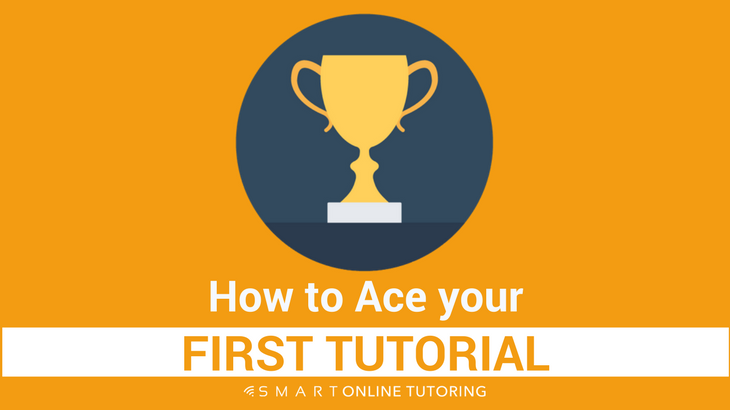 Knowing how to ace your first tutorial is a great place to start. 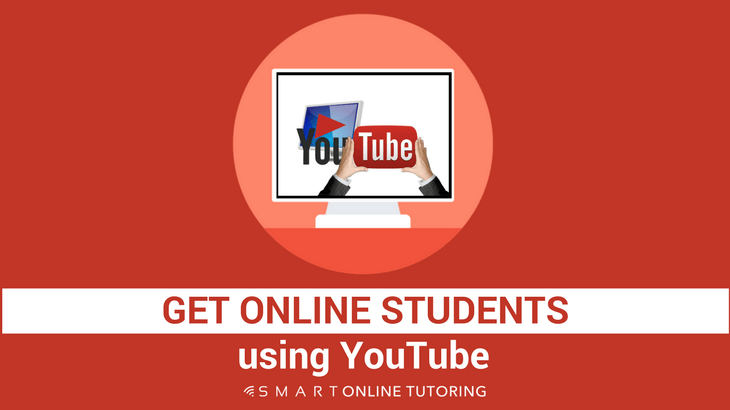 Learn how Richard Evans, who has over 4000 hours experience of private tuition, aces his first tutorials every time. 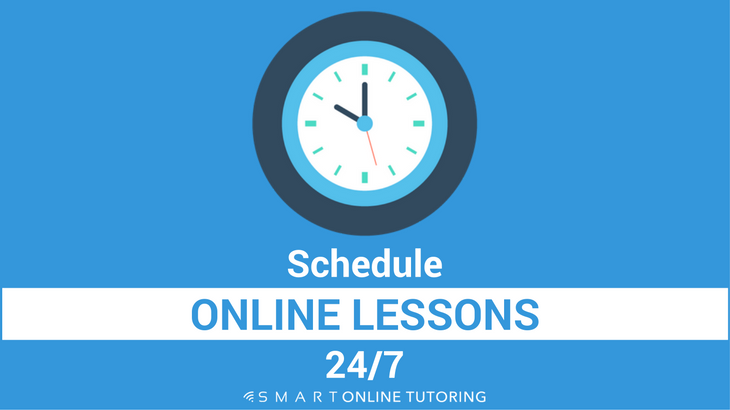 Online tutoring is great, but one of my pet hates is scheduling lessons. 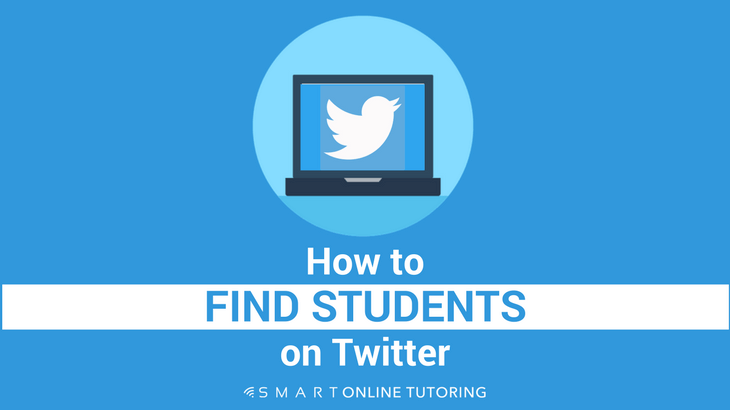 All that back-and-forth with emails to try and find a day and time (in the right time zone) that works for me and the student. That's about to change. 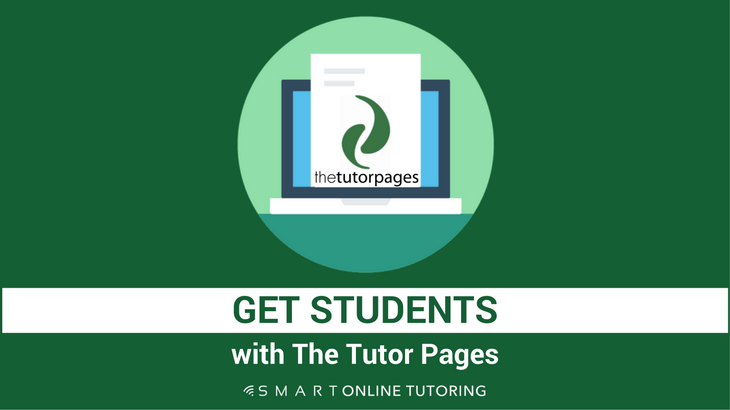 I've discovered a free online calendar that's going to allow me to schedule online tutoring lessons 24/7. Even in my sleep! 1655 days ago I got my first online student. A Japanese lady living just outside of Tokyo. The best thing is, she's still my student today! Where did I find this super loyal student who has a lesson almost every single week of the year? Twitter. Let me show you how.